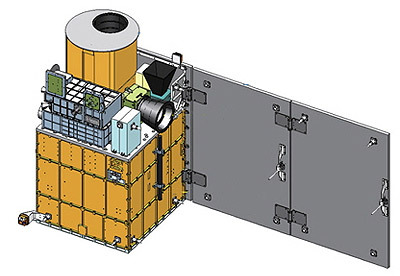 NEXTSat 1 () is a multi-purpose microsatellite designed and developed at SaTReC (Satellite Technology Research Center) of KAIST (Korea Advanced Institute of Science and Technology). To develop the next-generation small satellite series and new technologies by creating a standardized platform for small satellites based on miniaturization, modularization and standardization. To conduct in-orbit verification of core space technologies that will enhance domestic space capabilities and enhance technological competitiveness for import substitution.